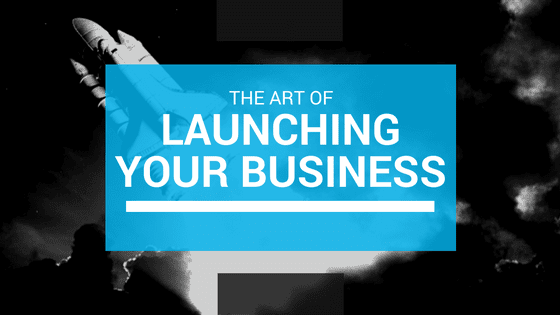 You only get one shot and one opportunity to launch your business. There are effective ways and there are many wrong ways. Now is this the only right way? No. However, there are many ways to launch your business and this way is an effective powerful way to launch it while leaving your business beautifully setup for a long time moving forward. Follow Up.. Follow Up.. Follow Up.. Lesson 7: Go For Launch!